I’ll have a caramel macchiato if you please. Thank you. Oh? Are we not ordering our Starbucks right now? Oh, okay. Moving along. 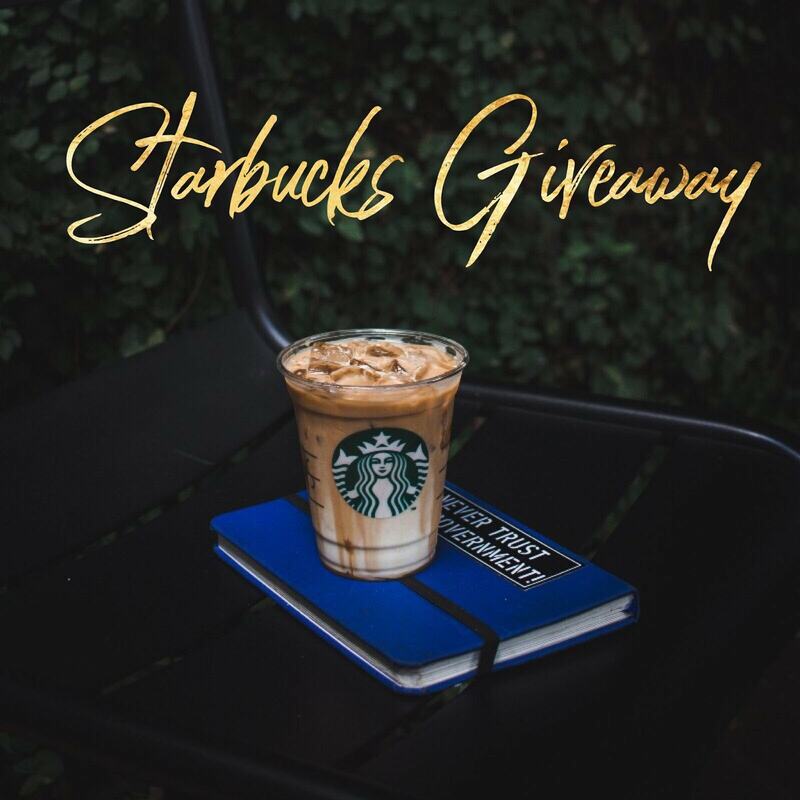 This is your chance to win big in this April Starbucks Insta Giveaway. It’s your chance to win $100 for Starbucks. How great would that be? How long would that $100 last you? What is your go-to drink at Starbucks? Give me all those little details in the comments below. I really do want to know. I am just overly nosey, so indulge me.